Place Your Ad on FresnoFamily.com! Because I am very particular about the content I allow on my website…all ads must be approved by me, the webmama of FresnoFamily.com. 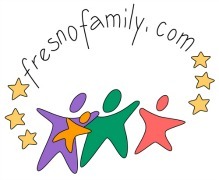 I am only interested in family-friendly ads that I feel bring value to FresnoFamily.com and might benefit visitors to this site. Please read the options below and submit your info via the form at the bottom of this page if you’d like to advertise on FresnoFamily.com with your family-friendly business. This is a square graphic ad (provided by you), visible on all pages in the sidebar on FresnoFamily.com as long as your account is active (paid for). This is a rectangular graphic ad (provided by you), visible near the top of the page of your choice on FresnoFamily.com (or across a section of pages, such as the homeschool pages) as long as your account is active (paid for). Add a 125 x 125 button graphic to a free local page listing (such as Kids Sports, Kids Classes, Birthday Parties, etc) to make the listing stand out more. Please read the fine print before submitting your biz. 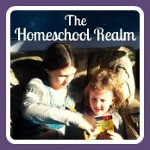 This is a one-woman, homeschooling, work-at-home-mom-made site…Its entirely done on my opinion and experiences and in my time wedged between mothering/homeschooling responsibilities. Anyone who considers doing business with me needs to keep this in mind and realize I’m always on mommy time–which means my KIDS come first, not my business. I do, however, devote a good amount of time and energy into my business. You won’t be disappointed. Thank you for understanding! Payment via Pay Pal. If you cannot pay with Pay Pal, let me know in the contact form below, in the other info section, and we can arrange something else. When you pay for your ad, you will be signed up for a Pay Pal subscription and it will continue monthly until you cancel it. You can cancel your subscription via your Paypal account AT ANY TIME. However, payments are made a month in advance. Once payment for the month is made, there are NO REFUNDS. PLEASE DO NOT CANCEL YOUR AD VIA THE AD MANAGER (AD PEEPS) SYSTEM. IF YOU WISH TO CANCEL YOUR AD, PLEASE DO SO BY CANCELING YOUR PAYPAL SUBSCRIPTION. If you need help, feel free to email me. After making payment you will be sent an email with a link to set up your new ad account. If you do not get this email, or have difficulties with this step, please email me. You can track the effectiveness of your ads or edit the information at any time by logging into your account with your personal login and password. Why advertise on Fresno Family? Here is an excellent and interesting online discussion about advertising and click through ratios. Here’s another article on this topic of click-through rates, as well as info on the importance of your ad graphic. Why do l need an online presence? Good question! The internet is amazing! Most everyone these days are connected and those who aren’t are missing out on a lot. The internet is an inexpensive way to advertise to a LOT more people then could ever be possible with the very expensive tv, radio and print ad fees. But I’m a local business, why would I want to advertise to the whole world? You have a point, if you do not offer services to people outside your immediate area, how does the internet benefit you? Simply put, LOCALS ARE ONLINE TOO! And if you are advertising on local sites, you are pretty much guaranteed to get locals stumbling upon your info! And THAT can bring you business! Plus, if you don’t have an after-hours voice mail message on your business line explaining things like location, hours, etc, (and even if you do), people can get all this info and more 24hours/day from a webpage. They can also SEE your business (if you provide photos), read about current specials or sales, and the list goes on and on! And its inexpensive, so why not give it a try? All items added to this site are at the discretion of the webmama of Fresno Family. 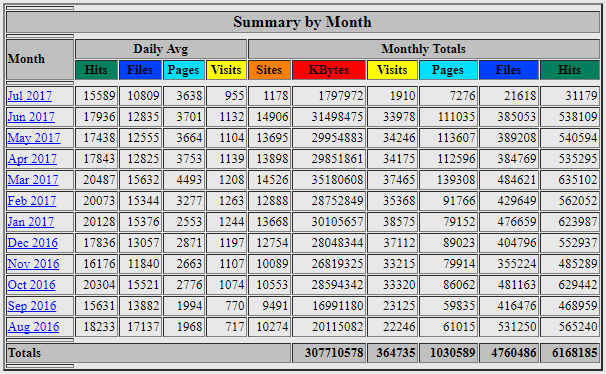 I will only allow ads/webpages which are relevant to this site and blend well with the overall site/page feel. I will not allow ads which I feel innapropriate or downright ugly. I want to maintain the overall quality/feel of my site and so will always be choosy in what I allow to be posted here. I also reserve the right to refuse advertising for any business that I deem inappropriate or that promotes something I do not feel comfortable promoting.